Twitter’s new $1.75 bln IPO value: Hype or spot on? 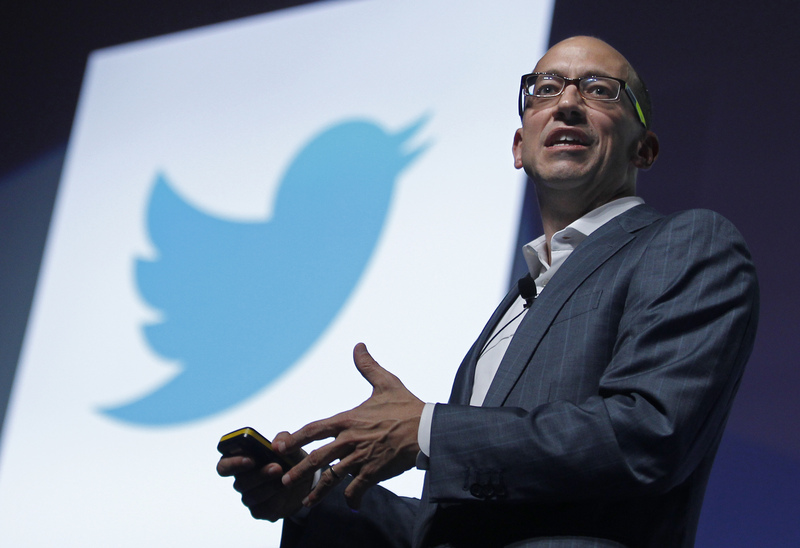 Twitter’s new $1.75 bn IPO value: Hype or spot on? Twitter is increasing the price for its upcoming initial public offering by as much as a third. The social network is now looking to raise between $23 and $25 a share, according to a filing on Monday with the Securities and Exchange Commission. That sets Twitter’s worth at as much as $14 billion, above its most recent internal value. Breakingviews’ latest calculator offers a way for prospective investors to decide whether that’s too much, or the right enticement. Twitter may sell 70 million shares for between $23 and $25 a share, according to its latest filing with the Securities and Exchange Commission. Previously the social network expected to sell 70 million shares for between $17 and $20 a share. Twitter is expected to launch its initial public offering this week.